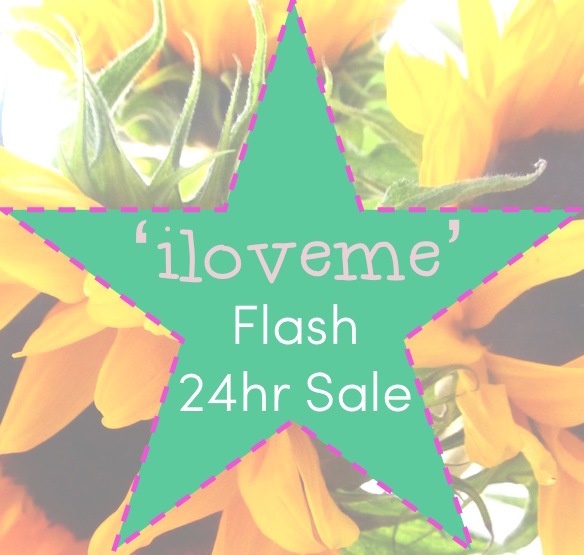 Love Looks Like Something & The ‘I Love Me’ 24hr Sale! Now I really do love love, don’t get me wrong but at the grand old age of 27 I can not pretend to say I know a lot about the ways of love. I know only that love is fierce, radical, overwhelming and unconditional. And it can never fully come from another person. So today by all means receive and give love, but let’s make it a year long activity, where we connect to true love and are able to honour ourselves and overflow with love to those around us. And remember that it looks like something. 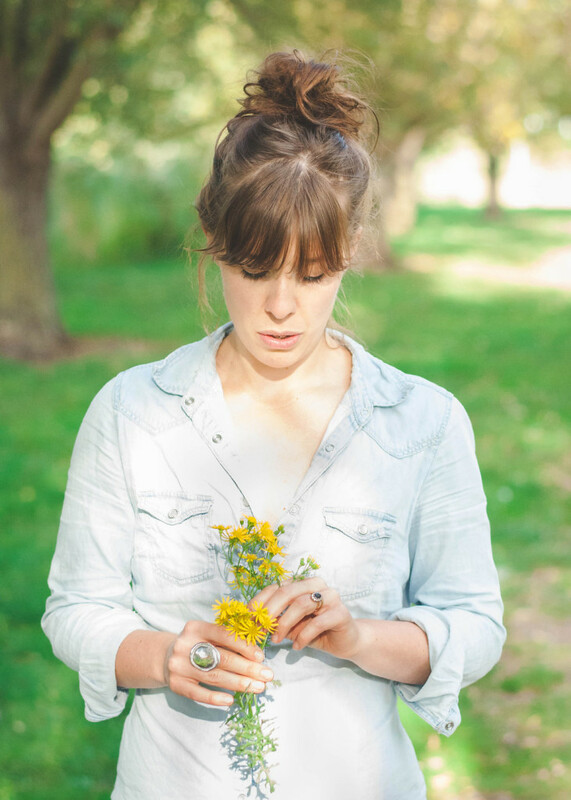 Its choosing to speak truth over yourself, its honouring your body, it is being healthy, it is stopping and speaking to the one, it is not living in a stress storm consistently, it is sacrifice when you don’t fancy it, it is discipline and self-control, and it is choosing to smile not complain. This week I visited the project this budding business supports working with vulnerable and trafficked men and women and although there work is not romantic or glamorous it is true love at work. And even though I have spent years working in the community with various chaotic people the common factor is that we all need to know the source of love and learn to love ourselves before we can love others. We cannot give to others what we don’t have or know. If we want to love our family as best as we possibly can then we need to invest in loving ourselves too. And that does not mean you need to have hours of ‘me time’ or dance on a beach with a scarf (I am going to do that one day though!) it can be as simple as eating nourishing meals and going to bed earlier. And if you need a bit of help and guidance in the loving yourself department (let’s be honest we ALL need help in this) then I would love to help you create a more LOVEly life and health . For the next 24 hours ONLY I am doing a 20% discount on EVERYTHING. 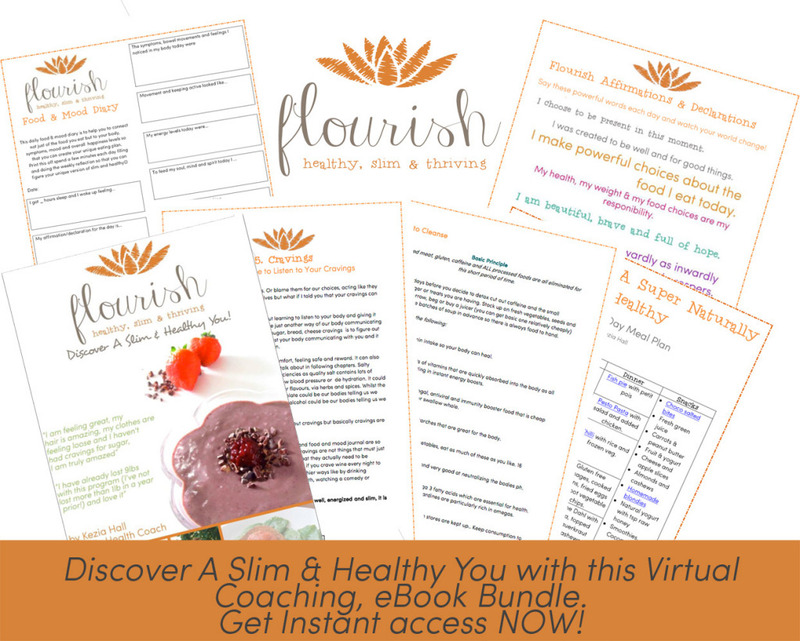 So whether you want to take part in the Flourish eCourse, get one2one coaching, buy my eBook then today is your day. Just use the iloveme discount code at the check out. Oh and if you want to whip us a chocolate dessert that is to die for then makes sure you check our my avocado chocolate fudge pots – SO GOOD and so simple.